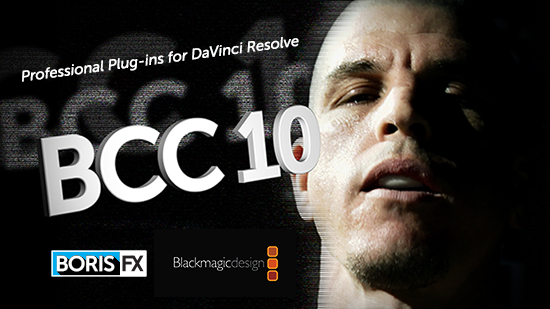 Boris FX have just announce the release of BCC 10.0.2 for OFX hosts: Resolve & Sony Vegas Pro. This new point release adds major functionality for Blackmagic DaVinci Resolve Studio. See below for the full release notes.